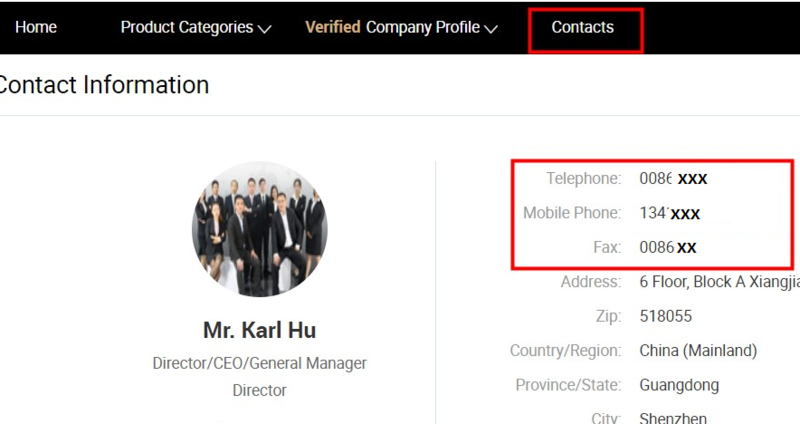 Help Center > Sourcing > Contact Supplier > How can I find the supplier's contact information? To check supplier's contact info(email, phone NO., fax, etc. 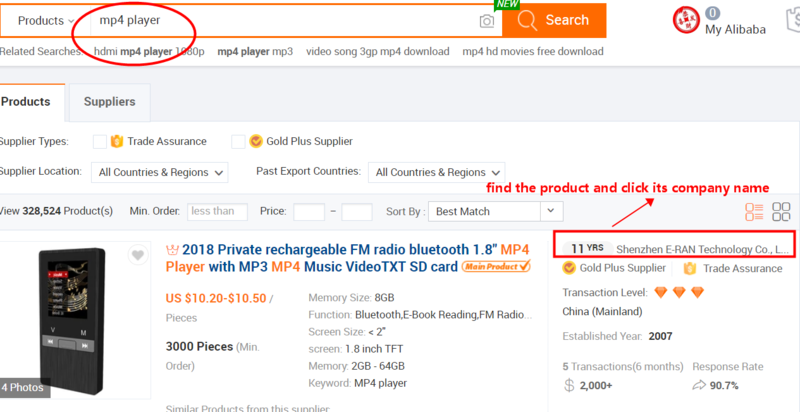 ), please search for the product first, find the product preferred, and click the supplier's company name to its minisite (online shop). Click Contact to check the supplier's contact info. How can I hide my personal contact information? How can I contact a supplier in the RFQ section?